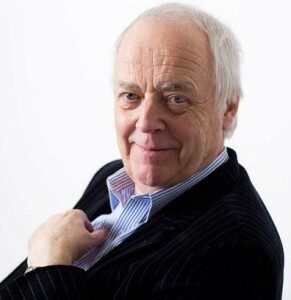 I had Sir Tim Rice on the line the other day, to discuss the restaging of “Chess,” which he created with two members of Abba. It premieres at the Kennedy Center with a new book by Danny Strange (“Game Change,” “Empire”) tonight. But I had to ask him about some earlier songs he wrote in his career — particularly ones that weren’t associated with musicals from “Evita” to “The Lion King,” such as “It’s Easy for You,” recorded by Elvis Presley. I also had to ask about an old story about John Lennon supposedly being asked to sing the title role in “Jesus Christ Superstar,” but refusing to do so unless Yoko Ono was cast as Mary Magdalene. And so it is again. The meat of my Q&A with Rice can be found here in the Washington Post Express. This entry was posted in Music, Theatre. Bookmark the permalink. Both comments and trackbacks are currently closed.